My daughter has a simple wish this Christmas; she wants a set of colored pencil for her drawing projects. 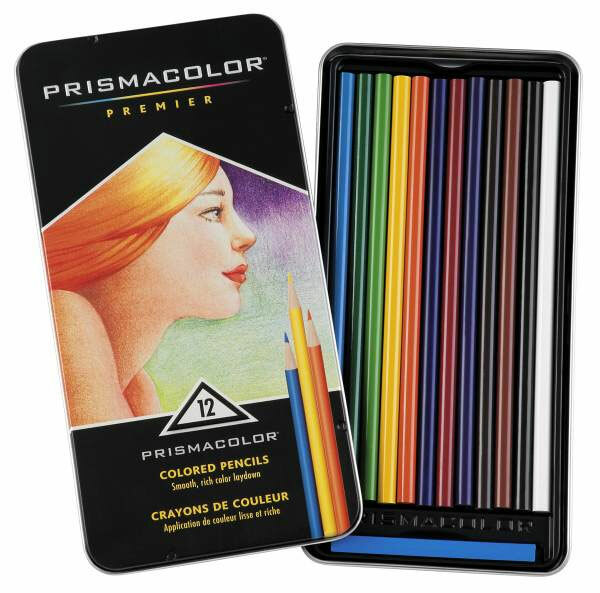 She’s been looking for Prismacolor set of 24. I already bought her first set of 12, but some colors have been used up. The pencils are expensive but I will try to grant her request as soon as I received my payment from an online gig this month. I’m also thinking if it’s practical to buy her a leather briefcase to keep her drawings. I know my daughter would be happy with the idea, but she would prefer to have her colored pencil first before anything else. This entry was posted in Art Stuff and tagged art material, colored pencil, prismacolor on December 6, 2011 by Yami.